Not in the same boat. Few issues better symbolise the politics of Britain’s exit from the EU (Brexit) than fisheries. Fishing, like the sea itself, is deeply interwoven into the perception of the UK as a coastal nation separated from its neighbours. Fisheries policy, it has been claimed, is a visible and visceral area where the UK can ‘take back control’. Will British fishermen get what they want? 2. BIG CLAIMS ARE BEING MADE – BUT IS BREXIT REALLY A ‘SEA OF OPPORTUNITY’ FOR UK BOATS? Some fishing groups are excited by the opportunities Brexit presents. The Scottish Fishermen’s Federation (SFF) refers to Brexit as a ‘sea of opportunity’ and the lobby group Fishing for Leave calls it a ‘golden opportunity’. For others, Brexit is a ‘sea of risk’, whether due to possible tariffs on traded products, non-tariff barriers, or the threat of overfishing. The reality of how these risks and opportunities balance out is unclear and depends on what kind of Brexit is agreed. Brexit is being presented as a beacon of hope for small-scale fishers. Many coastal communities are looking to Brexit for a way out of their urgent economic crisis. Are they right to look to Brexit for hope? That is what this report sets out to examine. This report is the first attempt to weigh the risks and opportunities of Brexit for UK fishers, analysing six different possible scenarios for Brexit – from the hardest to the softest final deal, from a fishing perspective. These scenarios (No Brexit, Hard Brexit, Soft Brexit, Fishing First Brexit, Fishing Last Brexit, and No Deal Brexit) are based on how the negotiations proceed and how the fishing industry is prioritised within them. The results show that it is only in the highly unlikely Fisheries First scenario where Britain puts fisheries above all other interests in Brexit negotiations that there will be benefits across the UK fleet. In the more likely scenarios, Brexit – as has long been the case – will see some fishers (mainly smaller boats) do far worse than others. 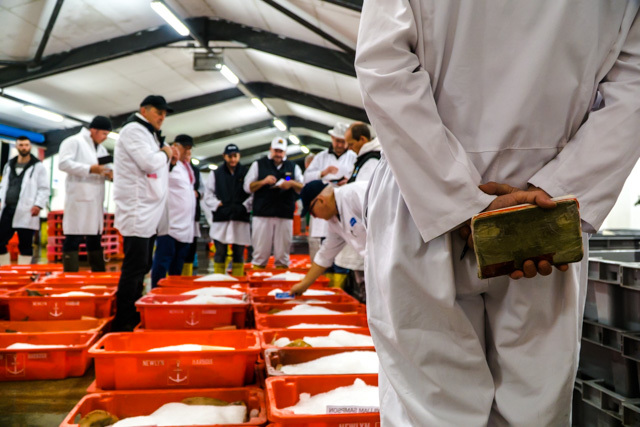 And the rest of the fishing supply chain – processors, wholesalers, retailers – which are closer to trade in fish products, are even more exposed to the risks of Brexit. Above all, the type of Brexit that is negotiated hugely affects the prospects for UK fishing. The process of determining winners and losers is far from straightforward and depends on what outcomes are valued and for whom: the fishing industry is not one single entity but thousands of unique fishing vessels. Under some of the Brexit scenarios, fishing quotas (quantity limits for commercial species such as haddock, sole, and mackerel) for the UK fleet increase substantially; fishing resources are likely to be divided based on the national waters where fish reside (zonal attachment) rather than the current division based on fixed, historical fishing patterns. This increase in UK fishing quota raises fishing revenues, profits, and wages in turn for fishers who currently hold significant fishing quotas. The larger the quota holder, the less likely they are to land their catches into UK coastal communities or to employ a UK crew. Will small vessels lose out? 5. LOSERS: BOATS THAT DON’T – MOSTLY SMALL VESSELS. Many fishing vessels have little or no quota, however. 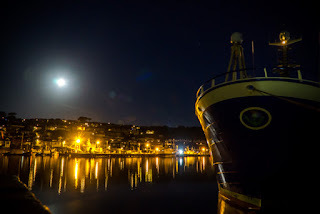 One of the starkest divides in the UK fishing industry is that while small-scale vessels (under 10 metres) make up 77% of the UK fishing fleet, they hold only 1.5% of the quota. Owing to complex historical reasons, as well as a specialisation in non-quota species (e.g. crab, scallops, seabass), these vessels have been shut out of the system. This divide in quota ownership is one of the contributing factors to a sharp divide in current economic performance, with the large-scale fleet recording profit margins of 19% and the small-scale fleet operating at a profit margin of 0%. 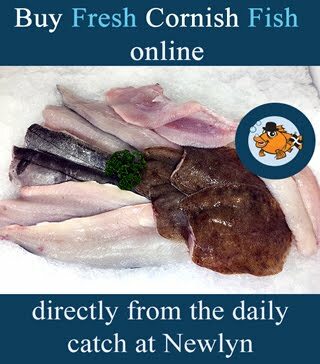 As the gains from quota increases accrue to those who hold the quota rights, these gains further entrench the ‘haves and have nots’ of UK fisheries. Small-scale vessels also see little benefit from exclusive access out to 200 nautical miles, as they fish exclusively in inshore waters. 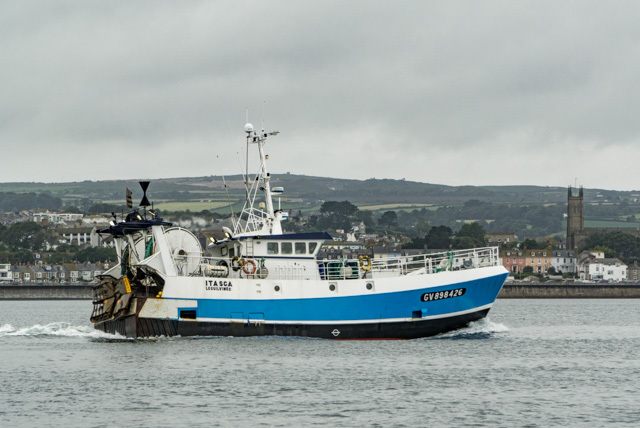 The only Brexit scenario which improves outcomes for these smaller vessels is the Fisheries First scenario, which is highly unlikely to be pursued by the government as it balances multiple competing interests in the negotiation process. Brexit therefore does not seem likely to be of much benefit to the small-scale fleet. Under some of the Brexit scenarios, there is also the application of tariffs to UK fish exports entering the EU. Tariffs would impact every fleet segment, as the majority of UK fish is exported (76%) and the majority of that is destined for the EU (75%). For fishers holding quota, quota gains can offset the application of tariffs in terms of overall economic performance, but not for those fishers – including the majority of the small-scale fleet – who do not hold quota. There is no scenario with a better trade deal for fisheries than the status quo. Norway, which has the closest trade relationship with the EU for fish products, still pays tariffs on 70% of its fish sent to the EU market. Retaining tariff-free access to the EU market as is currently the case is extremely unlikely. Besides quota and tariffs, a third pillar of managing post-Brexit fisheries is how access to UK and EU territorial waters is shared. 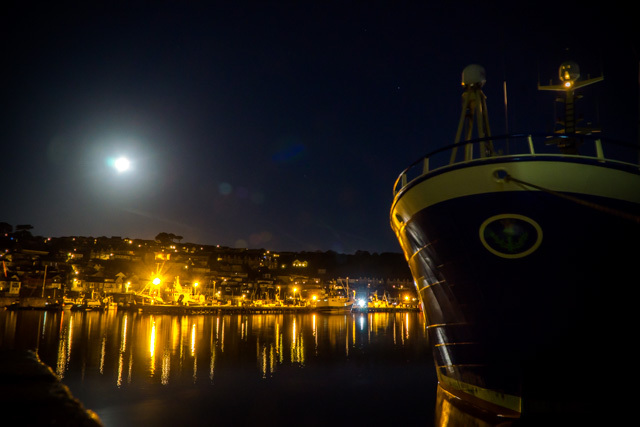 The scenario results show that restricting access to UK waters for EU vessels has a small impact for existing UK vessels, as any reduction in fishing by EU vessels in UK water is likely to be compensated by an increase in new UK vessels. Are coastal communities likely to be hardest hit? The majority of ports around the UK (59% of ports above £100,000 in landings) receive most of their landed value from pots and traps or dredgers. Most of these landings are from small-scale vessels using pots and traps – the largest fishing fleet by number of vessels and employment. 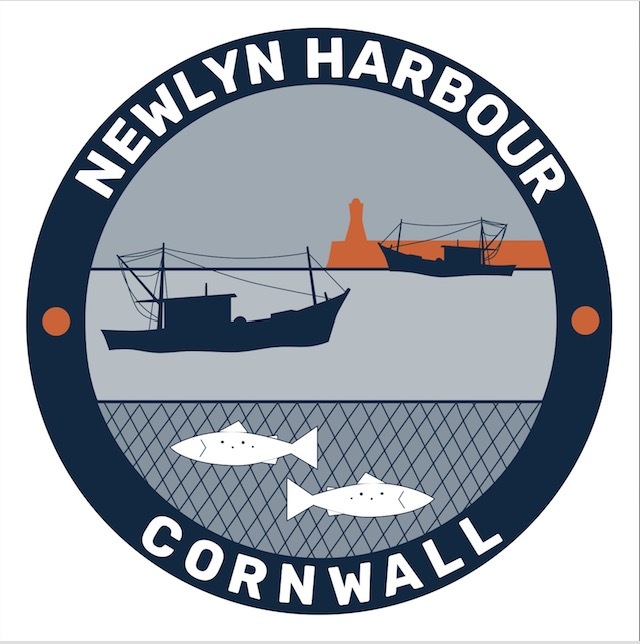 But these vessels catch shellfish mainly for European export, which means that with any scenario that involves the imposition of tariffs (all scenarios except the unlikely Fisheries First Brexit), these ports and the communities that they link to may be worse off as a result of post-Brexit fisheries. There is also the question of environmental impacts of fishing and whether Brexit will affect this important dimension. Different types of fishing have different levels of impact on the marine environment. There is no clear trend in the results between whether the winners and losers of Brexit are more likely to be active gears (towed fleet segments such as trawls and dredges) or passive gears (static fleet segments such as hooks, pots, or fixed nets). As a result, Brexit alone will not substantially change the environmental impact of the UK fishing fleet. Like fleet economic performance, continuing to allocate fishing quota in the same way serves to reinforce the status quo. Creating more sustainable and equitable outcomes requires extra measures to be taken. How quota is allocated, one of the most important tools to incentivise outcomes, is a power that has always rested with Westminster – a power largely unused to date. Determining access to waters, for example what type of vessels can access sensitive, inshore waters, is another important tool. The scenario results drastically change if Brexit leads to overfishing. Whereas different scenarios create winners and losers depending on how quota and tariffs balance out, an increase in overfishing from the UK taking more without the EU taking less means that all fishing fleets lose out post Brexit. That Brexit could lead to an increase in overfishing is a very real possibility. Simultaneous promises are being made at present by UK politicians and industry leaders that there will be more fishing post Brexit and by EU politicians and industry leaders that there will not be any less. The history of negotiations with countries outside of the EU that share some fish stocks (the ‘third countries’ of Iceland, the Faroe Islands, and Norway) only adds to the concern. 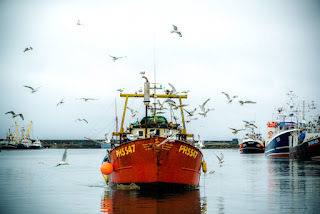 Quota negotiations over these shared stocks depart even further from scientific advice than those within EU waters, as outside of the EU framework there is always the threat of a negotiating country simply leaving the table and fishing as much as they desire. Will small-scale fishers lose out? It cannot be said with any certainty what the future of Brexit holds for the fishing industry. The scenario analysis in this report shows a full range of potential outcomes depending on how integrated fisheries management is post Brexit and how the industry is prioritised during negotiations. The type of Brexit clearly matters. It is also the case that under most realistic Brexit scenarios there are both winners and losers. 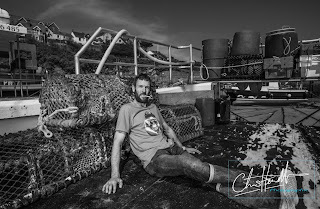 The results of the scenario analysis confirm that Brexit will not improve the economic performance of many of small-scale fishers that are currently struggling, due to the application of EU tariffs and a lack of quota held by these fishers. Many of these reforms have always been possible at the national level, but this has thus far avoided the spotlight of attention generated from Brexit. Reforms at both levels are required to create a fair and sustainable fisheries system for the whole fishing fleet. The first conclusion of the research is therefore straightforward. The current tone of UK-EU negotiations must change immediately, as aggressive posturing puts fish stocks and the UK and EU fishing industries in jeopardy. Rather than romanticising a battle at sea, it is imperative that negotiations are done constructively with the EU and the self-defeating and falsely reassuring positions ministers are giving out are abandoned. This also applies beyond the Brexit negotiations and to the quota negotiations themselves. Policy-making structures should prevent parties having the ability to leave the table and set their own unilateral quota limits. This could be achieved through fixed shares agreed for a medium-term period (5–10 years). It may even be the case that a more cooperative relationship could set the groundwork for two important outcomes: access to the EU market with minimum tariffs/non-tariff barriers, and a post-Brexit fisheries transition deal. With over half of UK-caught fish destined for EU plates, low tariffs are extremely important, with UK fish processors and wholesalers highlighting this issue as their top priority in Brexit negotiations. With several key EU policies on sustainable catches, discarding, and subsidies expiring in the next couple of years, a transition deal would also bring greater confidence to the UK fishing industry. Fishing policy, which has for too long seen power concentrated in the hands of a few boats, excluding many smaller boats, looks set to continue this way under Brexit unless domestic policies are changed. As the bold promises for a brighter fishing future post Brexit have been made to the whole fishing industry, large and small, quota holders and non-quota holders, these changes are an absolute prerequisite for a successful outcome. Adjusting fishing quota, as well as access to waters, can also be used to incentivise better environmental practices. This should be true of the process of decision-making as well. There is an important role for the UK government to deliver forms of adaptive co-management that empower fishers to really take control. Replicating power structures from Brussels to national administrations will simply replicate the animosity towards management. A new peer-to-peer quota swapping system would also allow fishers to take control and shape their own quota portfolios, including those fishers without the resources to benefit from markets for leasing or purchasing quota. 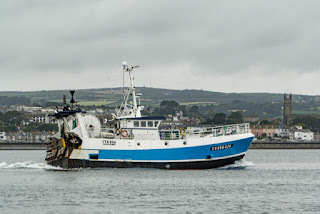 The opportunity of Brexit to rethink core aspects of the UK fisheries policy should be directed towards the issue of paying for fisheries management. Currently the management of fisheries is paid for through general taxation while the fishing industry has avoided the resource access fees that characterise industries like oil & gas, water, and forestry. 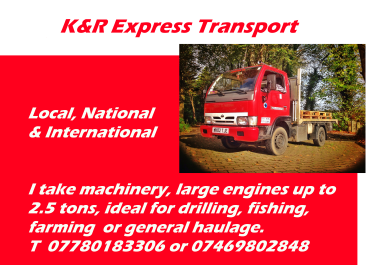 This is despite the limits on fishing licences to prevent new entry and the large profits that are accruing in several fleet segments. A landings tax would be one potential method to pay for management. This tax could also be differentiated, for example on landings in the UK versus landings abroad. Drop combative rhetoric to match the collaborative reality. Use a rise in quota to help all boats. Seek a post-Brexit transition deal for at least two years. 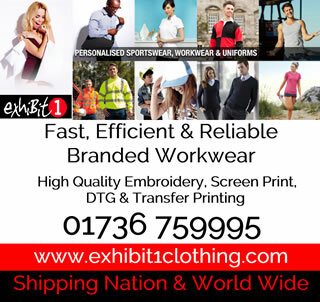 Secure access to the EU market with minimum tariffs and non-tariff barriers. Create a platform for continued quota swapping. Make access to waters conditional. 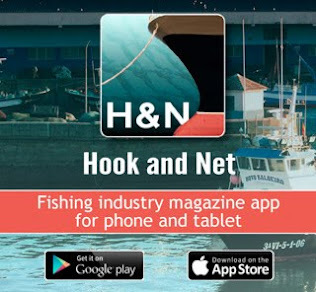 Empower fishers through co-management and increased representation for the small-scale fleet. Generate funding for management through a landings tax. Taken together, these policies recognise the current imbalances in UK fisheries and drivers of unsustainable behaviour and help ensure that, whatever happens with Brexit, we have a fishing policy designed for the needs of all UK fishers, as well as the communities who rely on them. Full story courtesy of: New Economics Org website.